Congratulations to the 2018 Partner of the Year Award Winners! Learn more about the awards and partners EPA is recognizing in 2018. Looking for cleaning and other products with safer ingredients? Are you a product manufacturer? Check out our resources page. 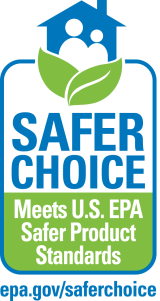 December 3, 2018 – EPA congratulates all of the 2018 Safer Choice Partner of the Year Award Winners. Learn more about the winners. 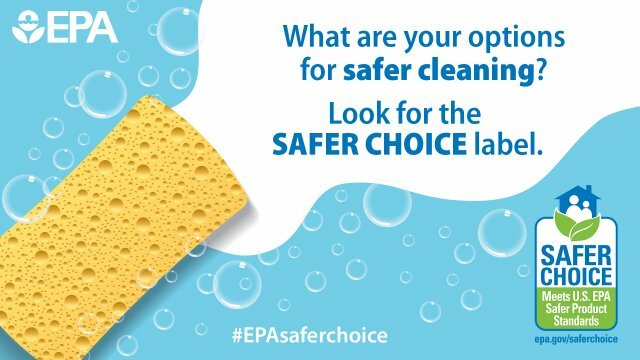 May 14, 2018 – EPA welcomed attendees to the third annual Safer Choice Partner and Stakeholder Summit. Learn more about the Summit. Mention of trade names, companies, or commercial products does not constitute endorsement or recommendation for use by either the U.S. Environmental Protection Agency (EPA) or other firms, organizations, or individuals who have participated in the preparation of this information. Links to Web sites outside the EPA Web site are for the convenience of the user. However, EPA cannot attest to the accuracy of the information provided by this link or any other linked site. Also, be aware that the privacy protection provided by the EPA.gov domain (see the Privacy and Security Notice) may not be available at the external link.